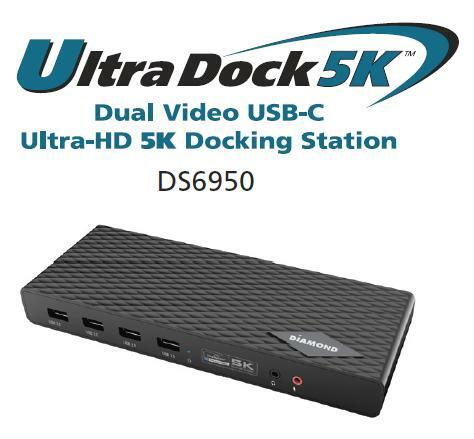 With DisplayLink technology, the Diamond UltraDock Docking Stations use the standard USB connection (that’s on almost every device), to connect to a computer monitor or TV. 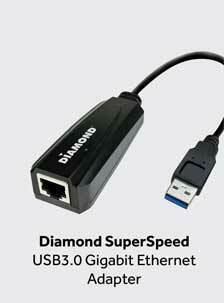 Any computer or device can easily connect to any monitor without the need for special cables. This is called Plug and DisplayTM. 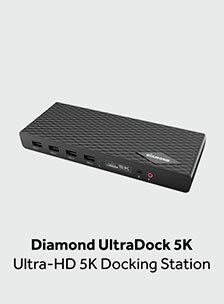 The Diamond UltraDock – Docking Stations offer the best visual networking technology for any device and virtually any operating system, with universal connectivity including USB Type–C. 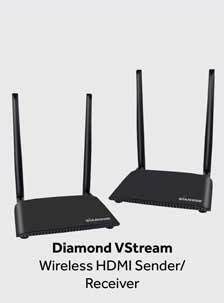 Make all the right connections: wired and wireless connectivity – ultra-low latency and highly interactive. 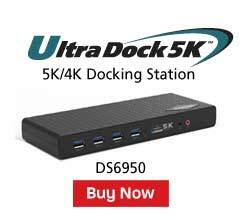 The Diamond UltraDock – Docking Stations are very simple to use. 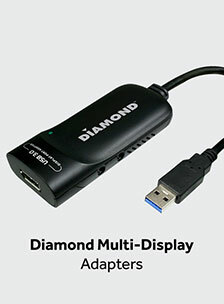 Connect your displays, your USB peripheral devices (Speakers, Headset, Mouse, Keyboard, etc), your network cable and then connect to your laptop or desktop. You now have access to all your peripherals and more. 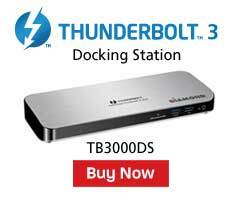 Use one at home and one at the office, wherever you are – it is always just a single plug-in connection away from a much more rewarding PC user experience. 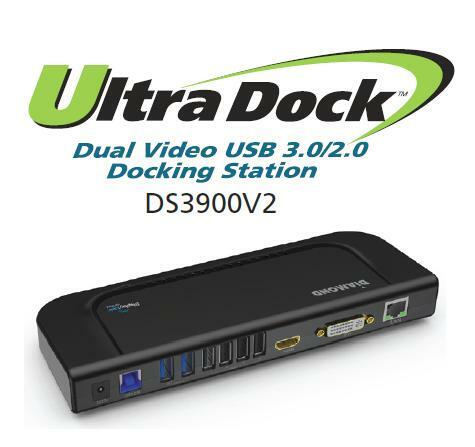 DisplayLink technology uses the built-in USB, networking, and display management software that comes with your computer, so plugging in a DisplayLink product is just like plugging in directly to your computer. Once you’ve downloaded the driver (PC/Mac/Linux) or App (Android), you just Plug and DisplayTM and you’re up and running!